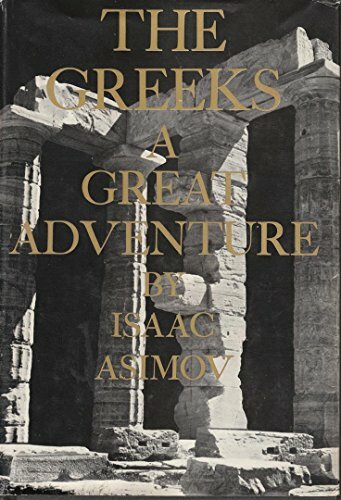 Isaac Asimov The Greeks; A Great Adventure. The Greeks; A Great Adventure. 1. The Greeks; A Great Adventure. 2. The Greeks; A Great Adventure. 4. The Greeks; A Great Adventure.